American dessert chain Cheesecake Factory attempted to give away free cake to celebrate its 40th anniversary, but the crowd got out of control. Cheesecake Factory ran a 40th anniversary special with the food delivery app Door Dash, promising patrons a free slice of cheesecake as part of the celebrations. 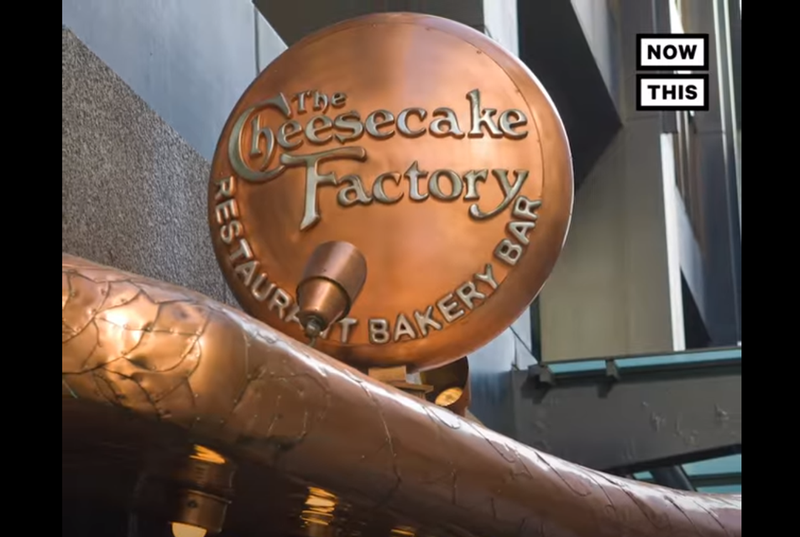 The overwhelming volume of orders and the long queues at branches put pressure on Cheesecake Factory and what should have been a sweet moment turned into a disaster. Patrons at a Cheesecake Factory in Arlington, Virginia got so out of hand that the police had to be called in. They were responding to a fight but when they arrived on the scene no fight was in progress. One person was arrested for refusing to leave the restaurant and will likely be charged with disorderly conduct. When free food is involved it is almost guaranteed that people will get a little bit too excited. But would you ever put yourself in a position to get seriously injured over some dessert?